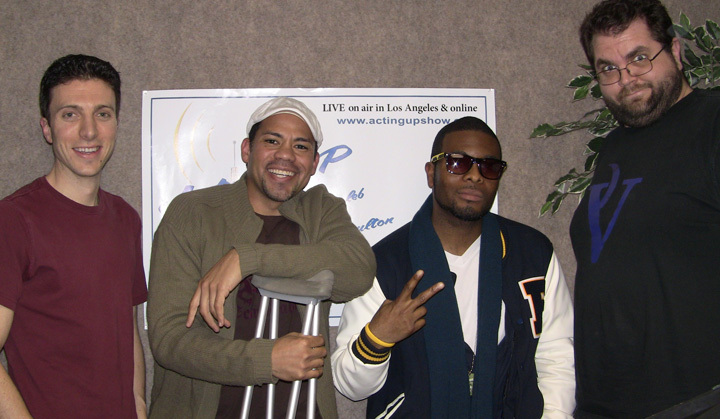 Download this episode with Kel Mitchell and Gerald Webb! Gerald Webb and Kel Mitchell join the guys in studio to promote Battle of Los Angeles premiering on SyFy this Saturday at 9pm! Calls begin pouring in for Kel from many listeners who he had a big impact on with Nickelodeon's All That, Keenan & Kel, and Good Burger!